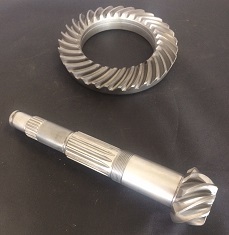 I have 4(four) good used 3.88 Ring and Pinions that we removed from good transmissions. These are OE German and are getting VERY rare. $349 each or I can cut you a deal on all 4. Please "LIKE" us on Facebook to see what we are working on each and every day.